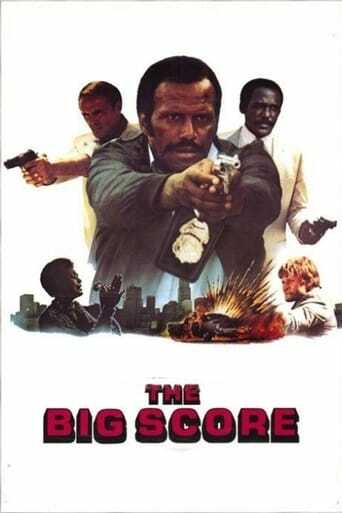 A narcotics detective, played by Fred Williamson, lets nothing stand in the way of his bringing down a major drug dealer. After a bust gone awry, he's accused of stealing a lost briefcase filled with money and both the mob and the police are looking for him. A ruthless hit man, played by Bruce Glover, will stop at nothing to get what his boss wants; the money!